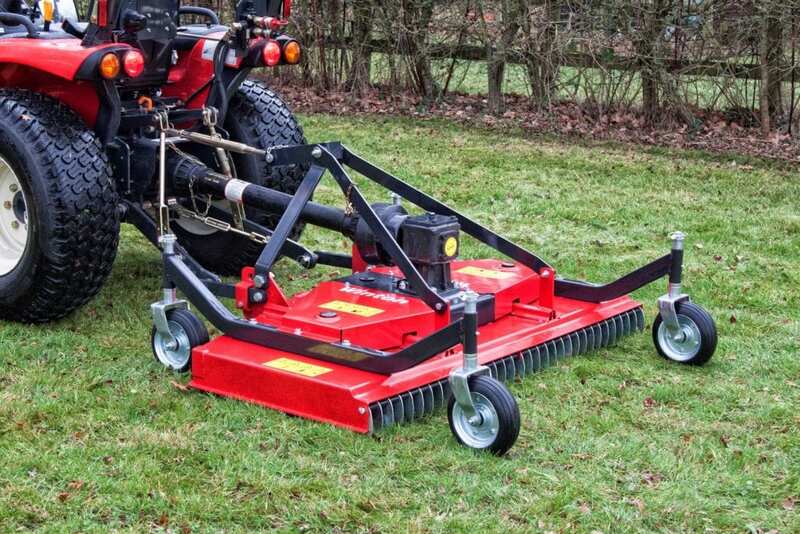 Our finishing mowers are built for lawns, golf courses, sports fields, schools, camp sites and other large areas of land. Height adjustable wheels allow an even finish over uneven surfaces. Built to last with heavy duty steel engineering. Fitted with 3 blades which have an adjustable cutting height range of 2-8cm.